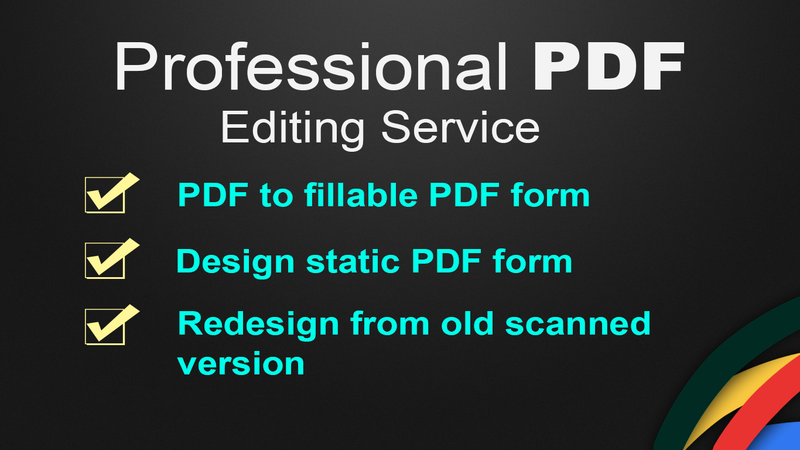 Do you want to convert your plain document to PDF, Fillable, Attractive and Dynamic form which will compatible in all operation systems like windows, Mac.? 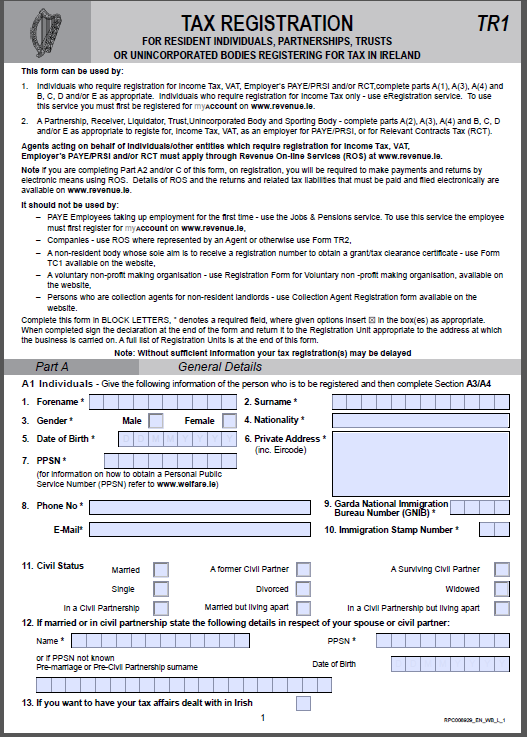 Do you want to left hand written order, application forms and make it well formatted? then you are at right place. I will accomplish your task with error free and quick turn around. This will support you in your operation, enhance your customer service and reduce your work load.